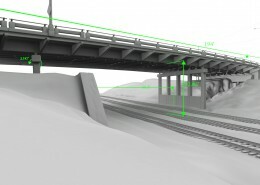 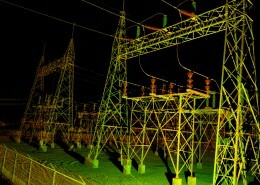 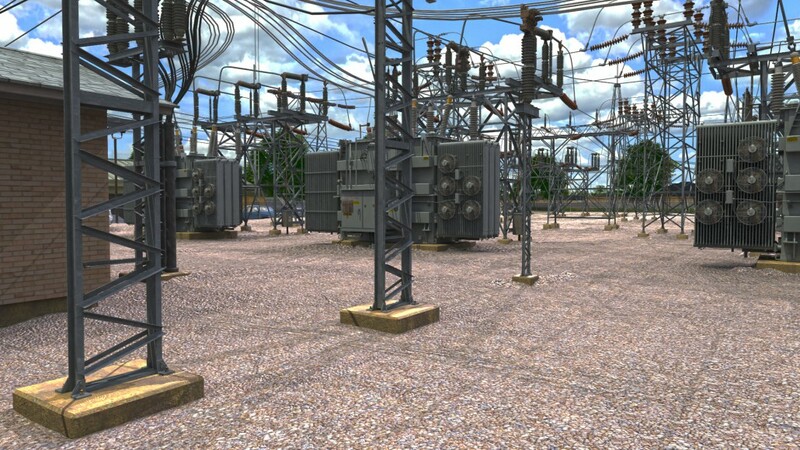 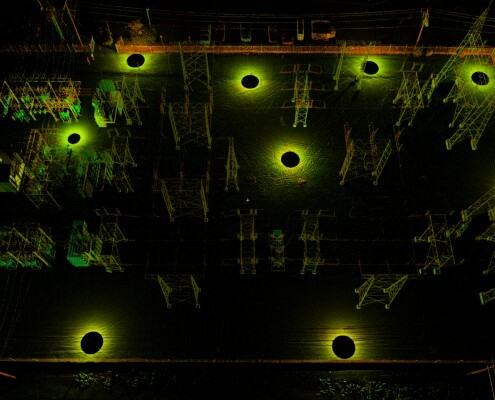 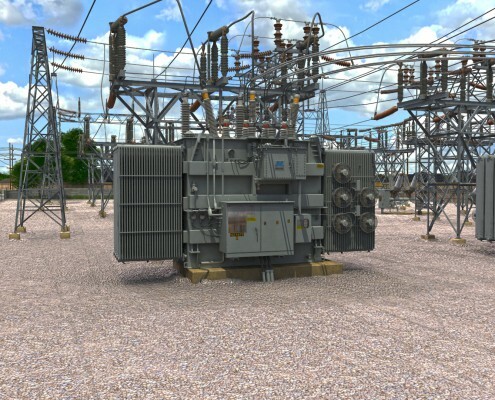 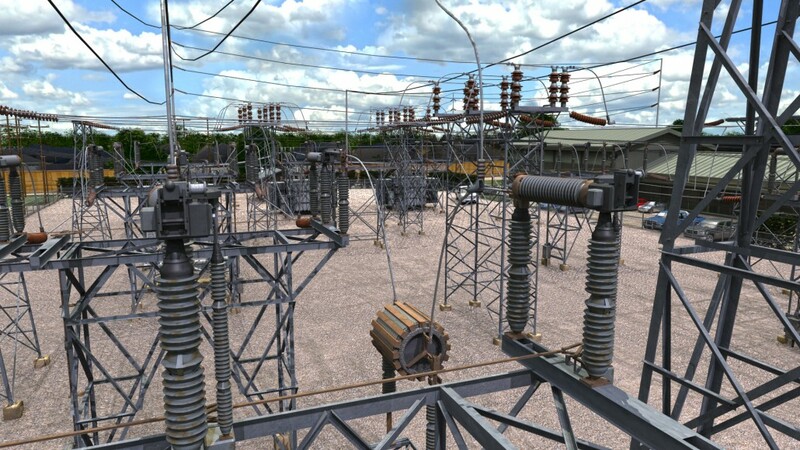 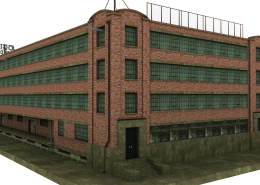 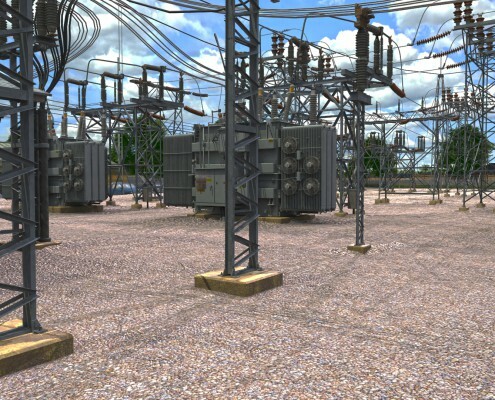 Below are 3D rendered images and a video of the substation. 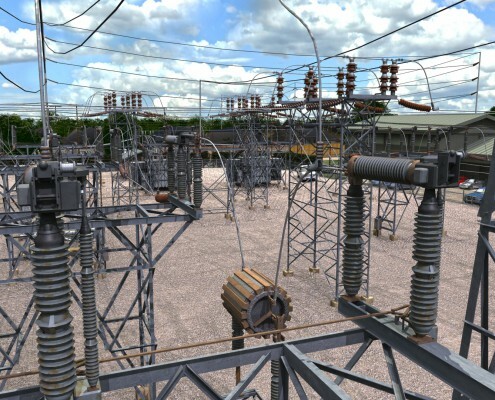 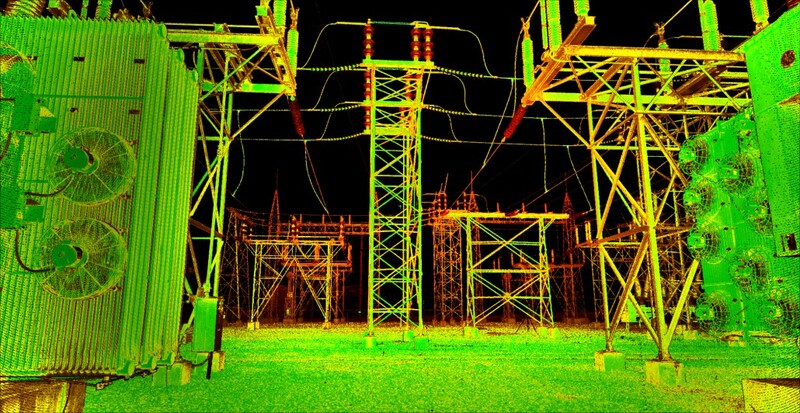 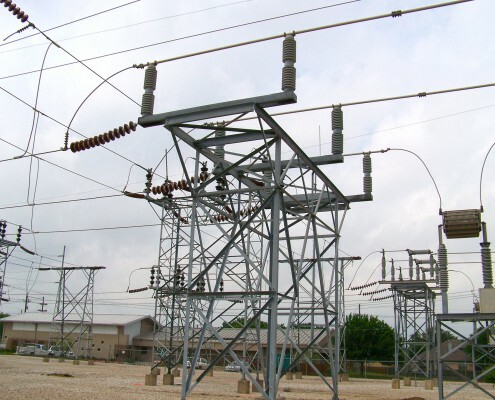 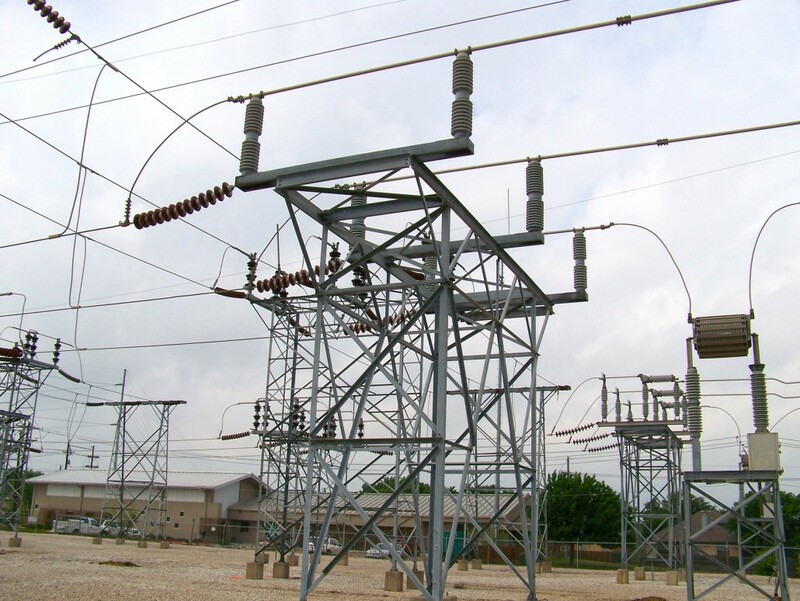 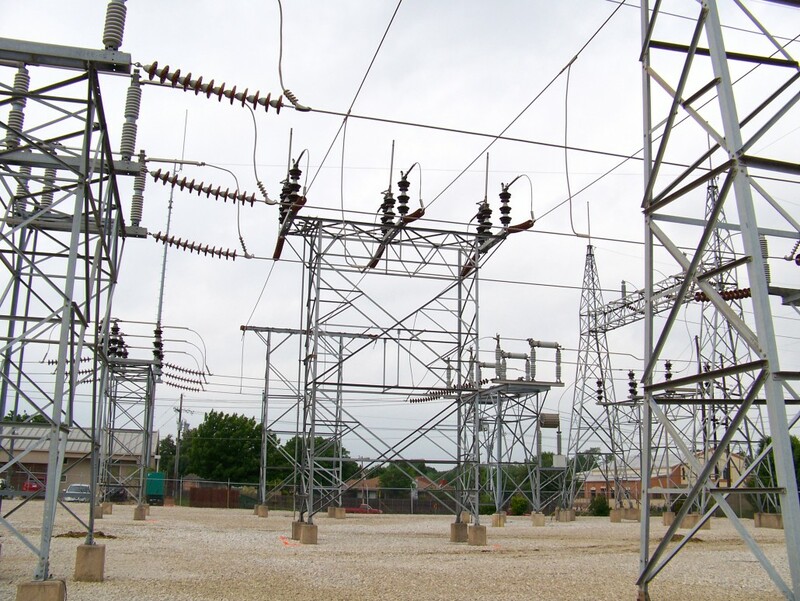 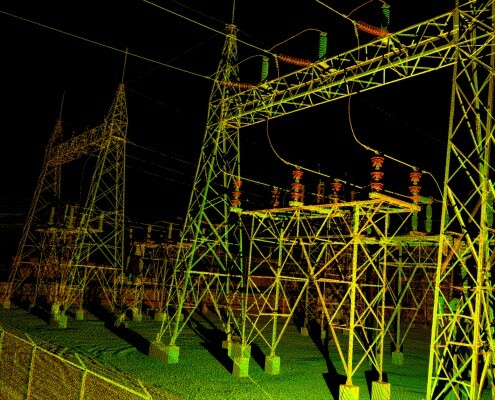 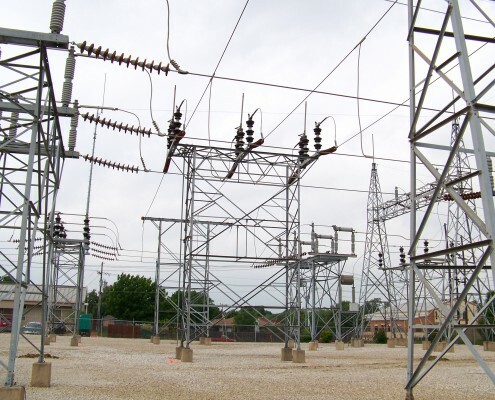 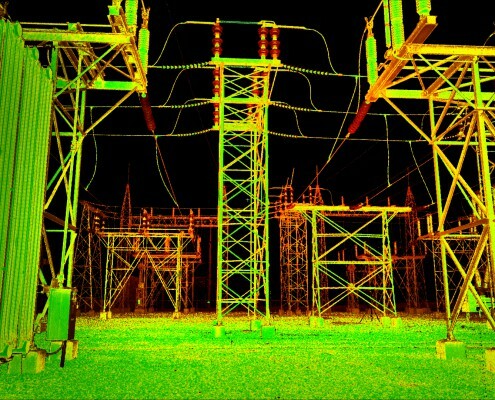 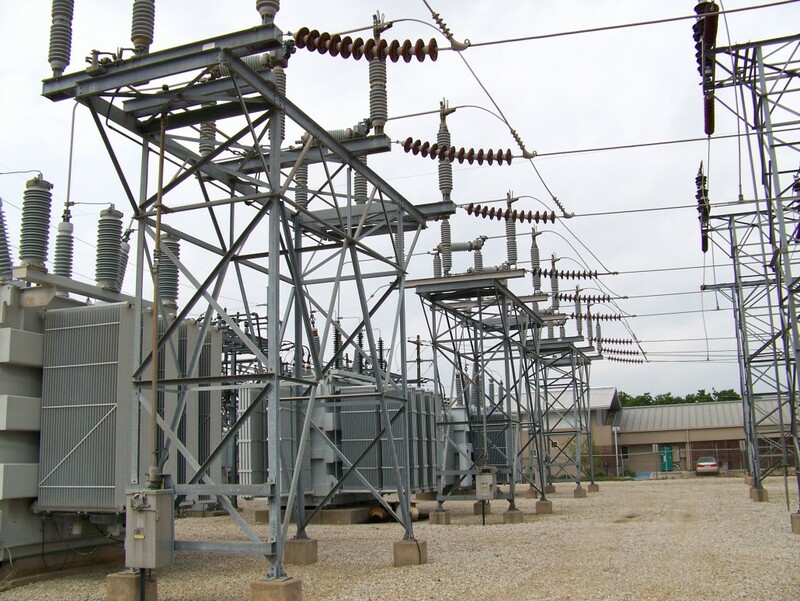 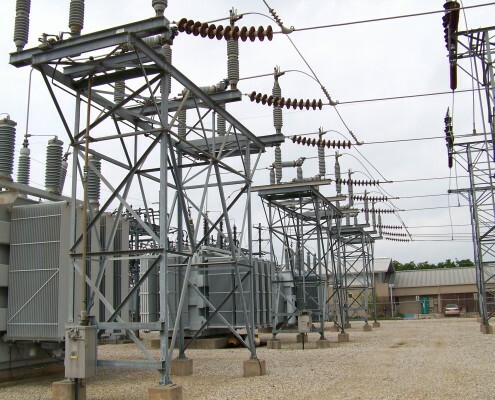 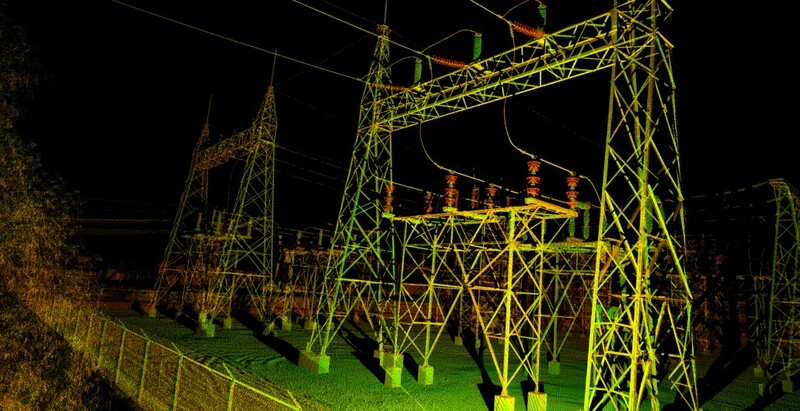 Landpoint was on site to scan a power substation in North Texas to create detailed models, topographical survey control, and construction support information for engineers on a facility upgrade process in order to expand backup functions and increase higher electrical loads. 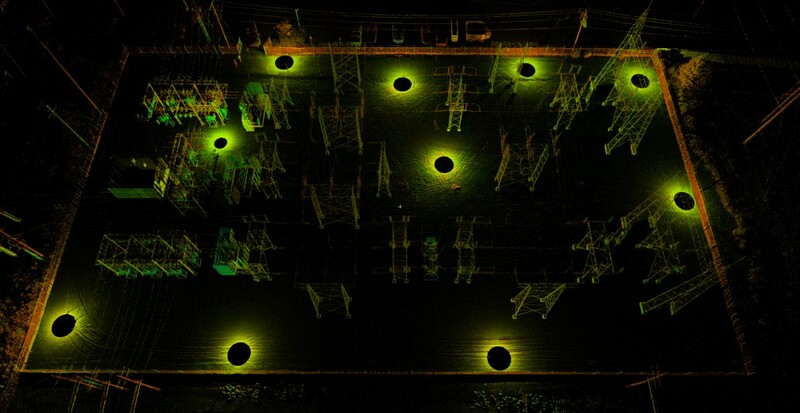 The accuracy requirements for hard to reach areas of the facility necessitated the use of high precision scan data. 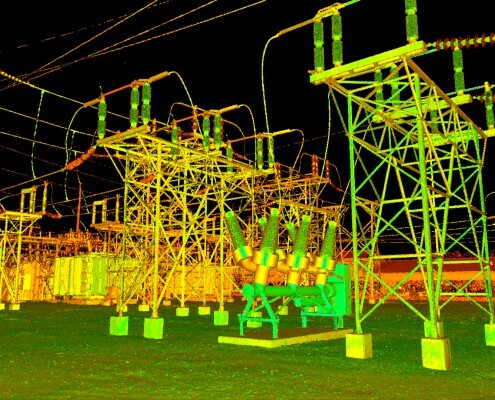 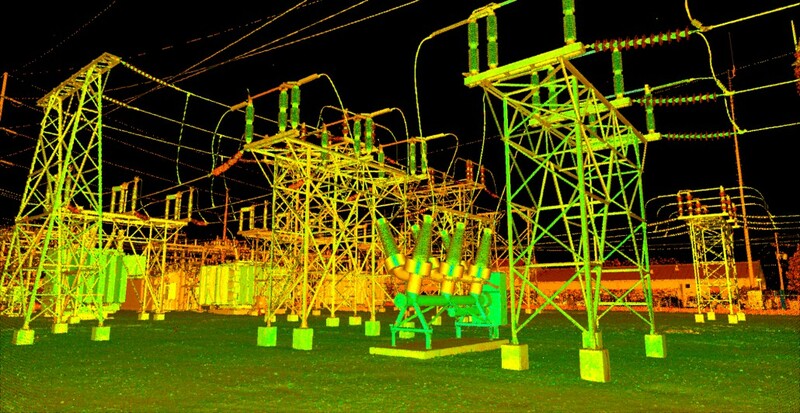 From the point cloud we were able to create standard deliverables plus a complete model for facility engineering, training, archival, and presentation purposes. 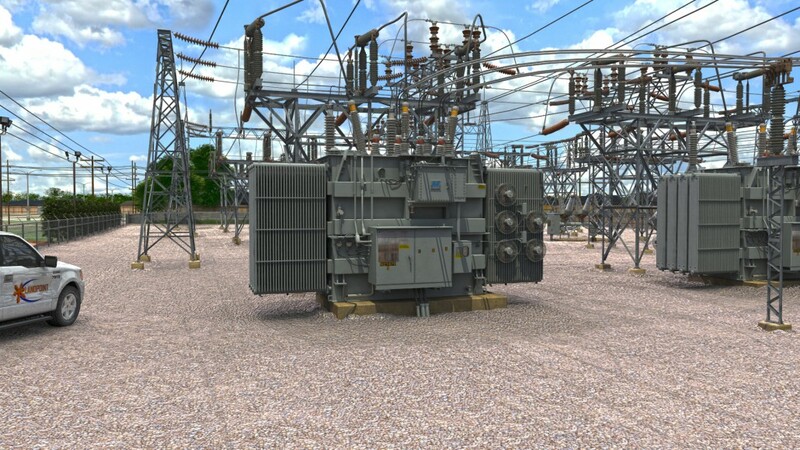 To download a 3D PDF of a transformer click the button below.